STAG DO IDEAS > GUIDES > STAG WEEKEND TO TEL AVIV AND BETHLEHEM? 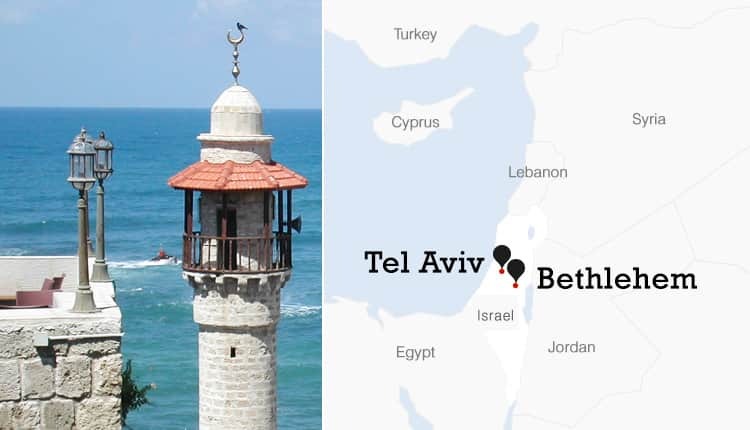 Stag Weekend to Tel Aviv and Bethlehem? In under five small hours, you can be taking in the beautiful sights, sunshine and nightlife of the Middle East, as Last Night of Freedom look forward to launching unbelievable stag weekends to Tel Aviv. You and your stag group will be based along 10 miles of beautiful coastline in Tel Aviv. Much like New York, this place is known as ‘the city that never sleeps’ and has a ‘party capital’ reputation for its outrageous nightlife. 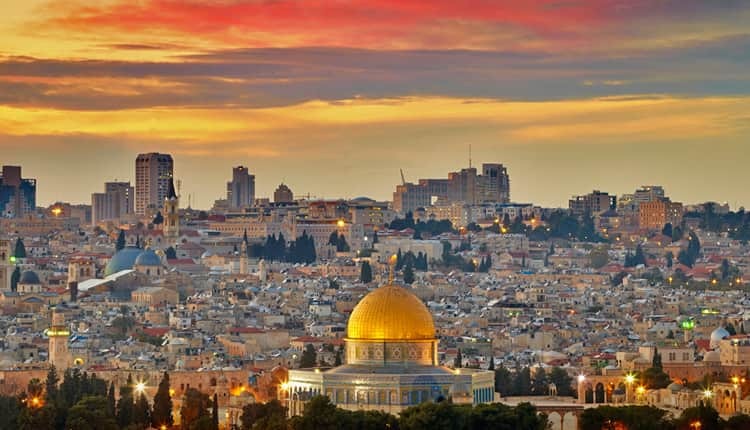 However, your adventures will begin in amore gentle fashion, with a two-day cultural tour for you and your wise men, as you’re shown more of what Israel has to offer and get a real understanding of the place you’re most familiar with from the nativity story. You will visit Bethlehem, where you will see the Manger Square - flanked by the Church of the Nativity - and the Mosque of Omar, followed by a visit to Masada, the place where King Herod built a fortified palace over 2,000 years ago. You will also get the opportunity to float in the Dead Sea (something that we have always wanted to do). Relaxed, cultured and raring to go, you will return to the city, ready to embrace its nocturnal mayhem. The nightlife there only begins to get going at around 11pm (we’re always on board with this) and you’ll be drinking your Israeli beers, Maccabee or Goldstar until the wee small hours - and with no last orders over there, most bars will remain open until the last customer leaves, so you can party until the sun comes up. With only a two-hour time difference as well, jet lag won’t be an issue - but trying to resurface your group the morning after a night out in Tel Aviv might be difficult. 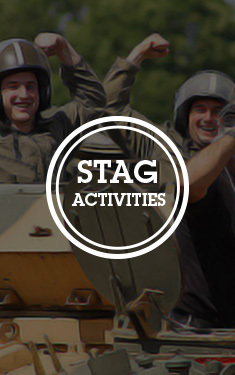 No wallowing with a hangover when you are this far away from home, mind – we have an abundance of daytime activities to keep you busy, from paintballing to surfing, so you can get outside and enjoy the awesome weather (as well as a bit of friendly stag do competition). We couldn’t be more excited about the new addition to our stag weekend locations. Yes, Tel Aviv and Bethlehem might seem like an unusual choice for a stag do, but we’re always on the lookout for stunning new locations and this city ticks all the boxes – not only is it a unique location with the opportunity to discover important places like Bethlehem, but it has a phenomenal nightlife and, of course, amazing weather. This five night trip includes all your accommodation, a two-day guided tour and a variety of daytime activities. 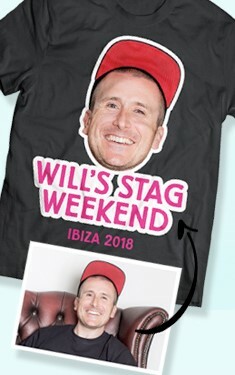 The stag weekend in this city is available from only £899 per person. Take your LNOF stag weekend somewhere different this year – and make 2018 a year you’ll never forget. To book your trip to Tel Aviv, give our experienced sales team a call on: 0191 499 8750. > Stag Weekend to Tel Aviv and Bethlehem?